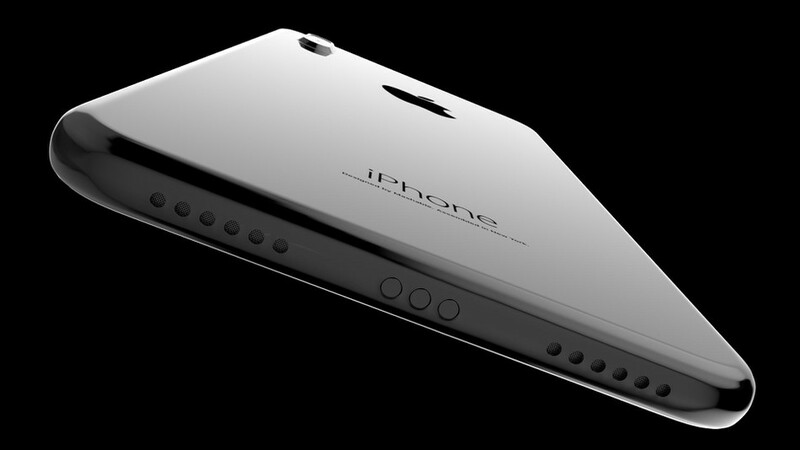 How could an iPhone work without a home button? We now have some idea. Apple is widely suspected to unveil three new iPhones at a September event: the iPhone 7S, iPhone 7S Plus, and the highly anticipated iPhone 8. 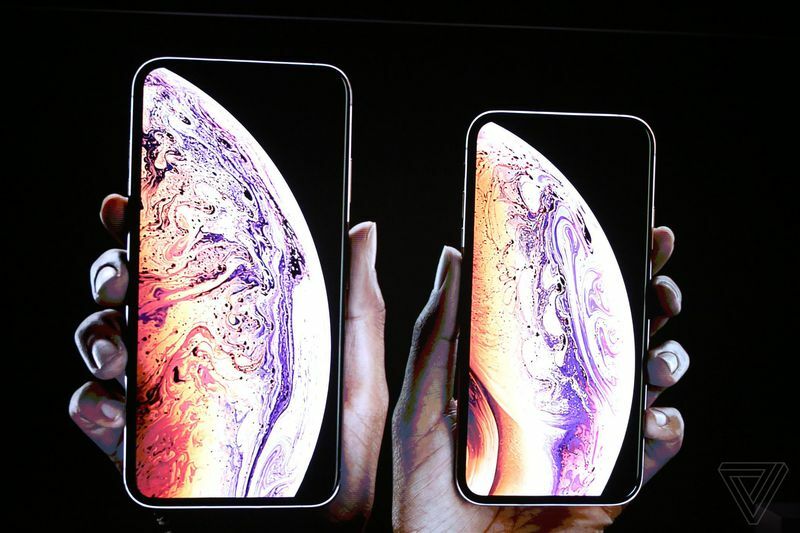 All rumors point to the latter being a radical redesign of the device—one that includes and edge-to-edge screen with very thin bezels, which would mean the home button, a fundamental of iPhone design since the first model debuted in 2007, is going away.